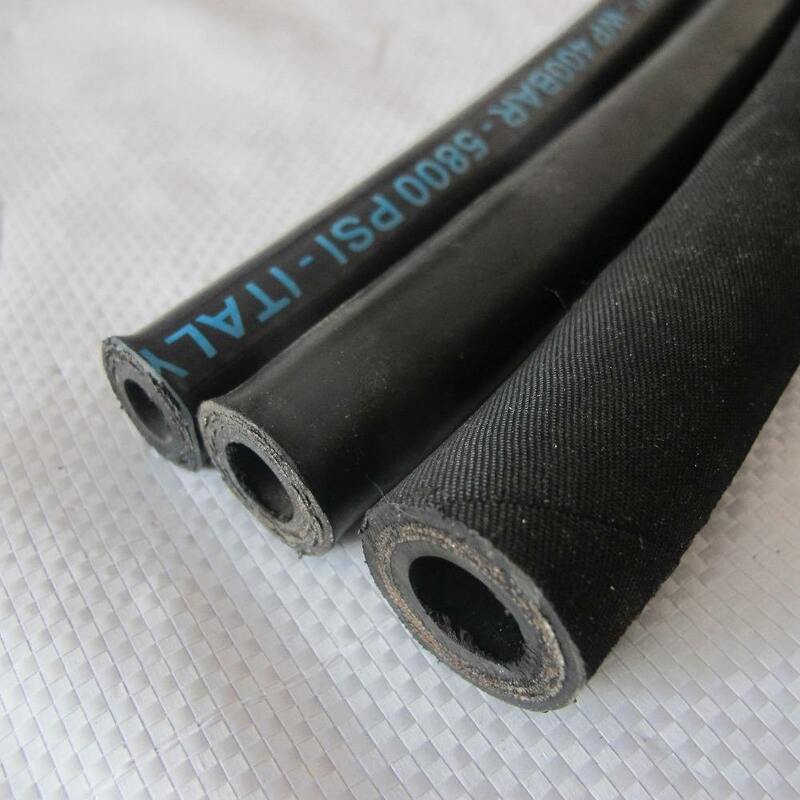 Reinforcement: One or two, more high tensile steel wire braided. Working temperature : -40℃~+100℃(oil), -30℃~+50℃(air), below+80℃(water). 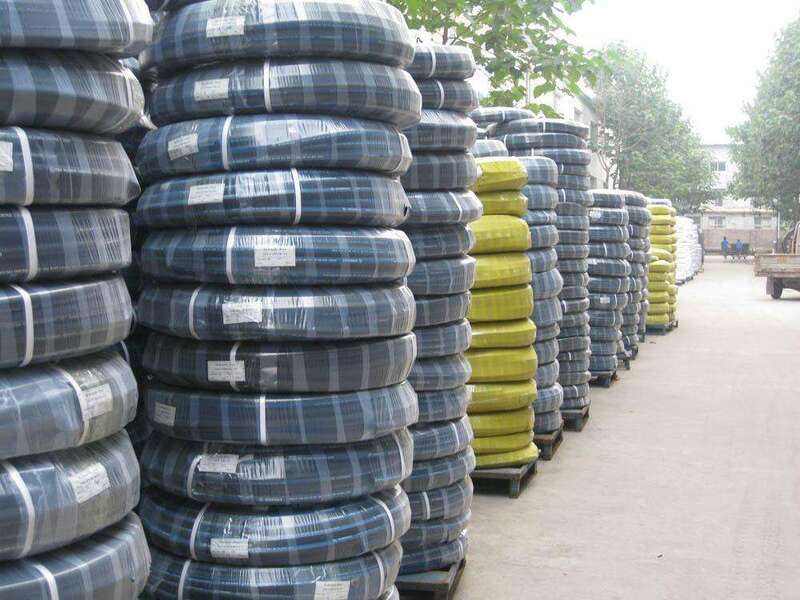 The cover = it is made of black cloth, oil resistant, weather resistant and wear resistant synthetic rubber. 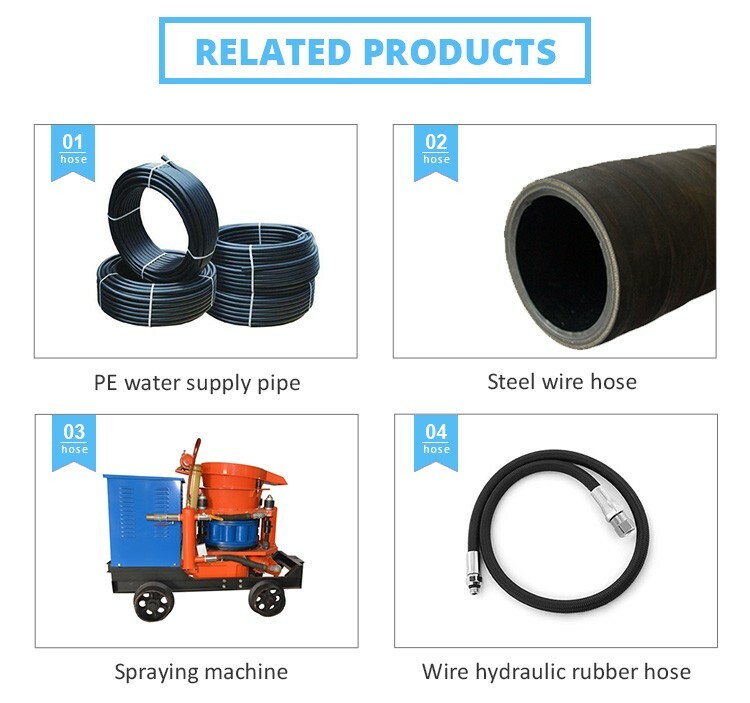 Product features: This hose shall consist of an inner tube of resistant synthetic rubber ,Four spiral plies of steel wire wrapped in alternating direction and an oil and weather resistant synthetic rubber cover . 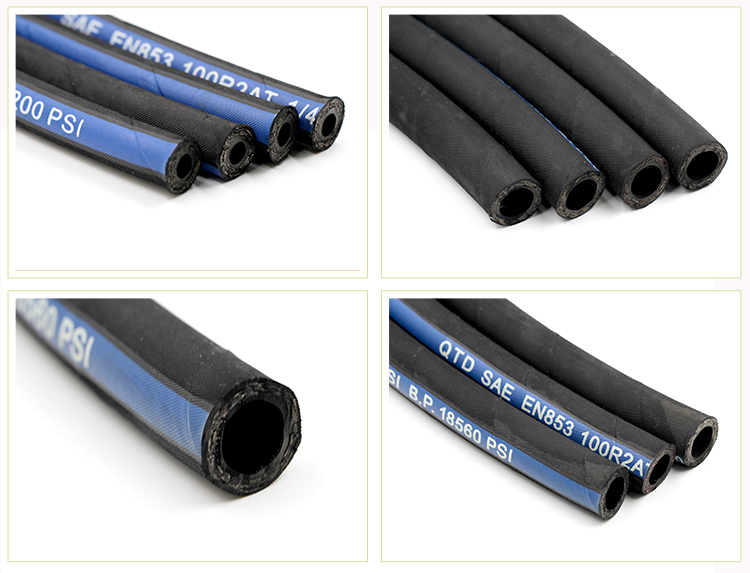 Looking for ideal High Pressure DN5-DN51 2SN Manufacturer & supplier ? We have a wide selection at great prices to help you get creative. 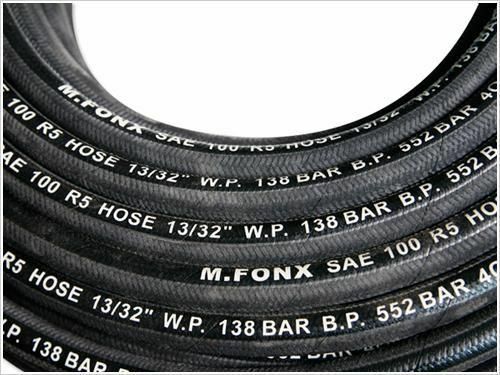 All the Alfagomma Standard Hose are quality guaranteed. 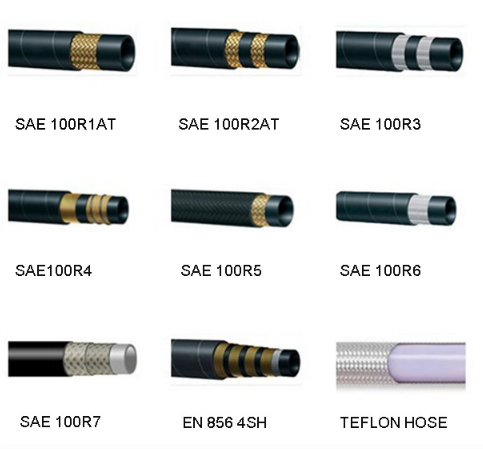 We are China Origin Factory of High Pressure DN5-DN51 2SN hydraulic hose. If you have any question, please feel free to contact us.